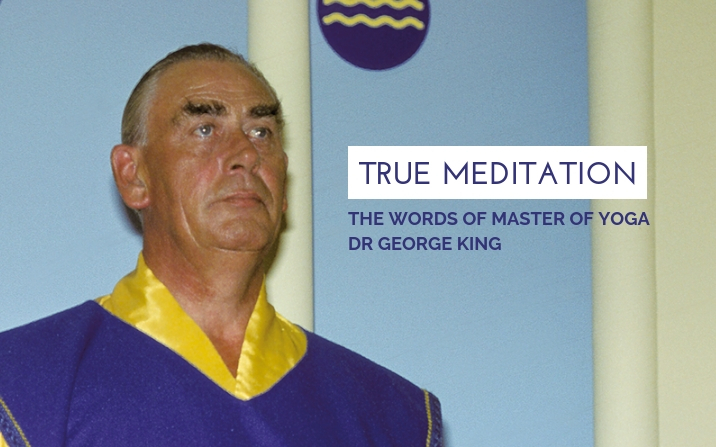 In this week’s extract, Master of Yoga Dr George King talks about psychic powers. Psychic and intuitive abilities, like the ability to give spiritual healing, are not the gift of the few – they are the birthright of everyone on Earth. “Well, I think we all know that man has senses, which can be developed by the correct procedures. “When I say “man”, of course I mean all men have such senses. And these senses are termed the psychic senses. 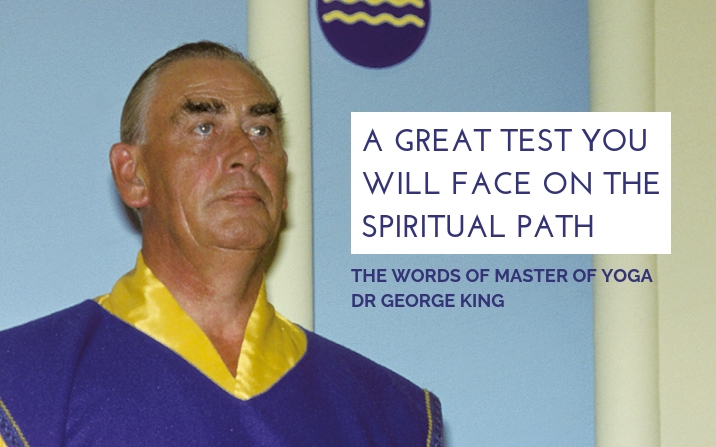 “It is possible for a developed psychic, for instance, to be able to see matter, which cannot be seen with a normal eye. Such a person is called a clairvoyant. There are many such people. “It’s possible for another form of psychic to take in his or her hand a piece of material — a rock, stone, diamond — and tell very, very much about it. He or she can feel the actual vibrations coming from this object. “It’s possible for another type of psychic to look at a photograph and not only weigh it up psychologically but tell you many, many things about the person whose photograph it is. Even go back into their past history and tell you about their relatives and so on. “It’s possible for a person to have the psychic sense of smell to such an extent that he or she can smell good as easily as they can smell evil.